It's Friday and I'm so excited! 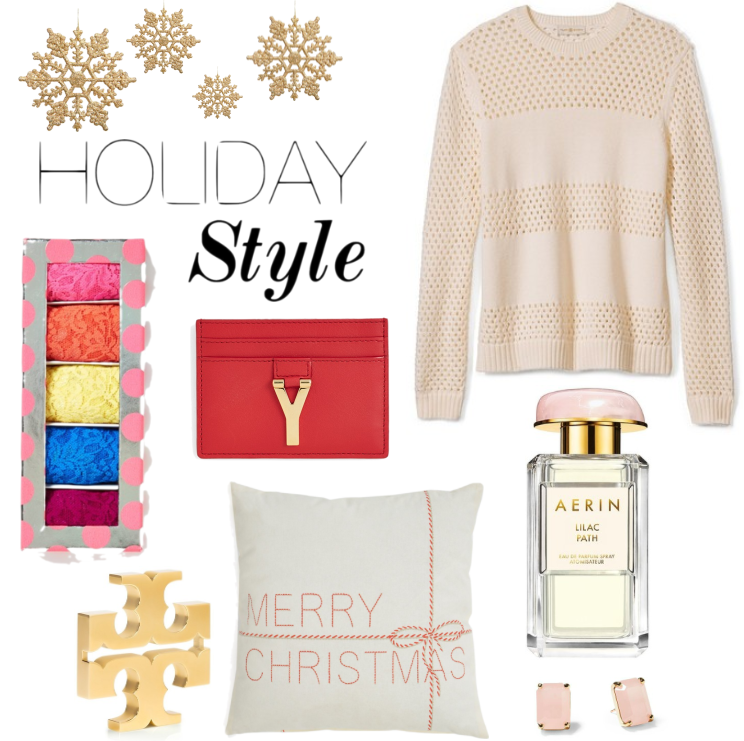 How's your holiday shopping coming along? Here's a full roundup of the latest gifts for giving you can still get your hands on right now. I adore winter white and take any chance to embrace the angelic glow it gives. This sweater is a simply lovely way to do that. I have my eye on this luxe little card case in this gorgeous shade of red. It'd also be the perfect gift for the girl who has everything. Smelling sweet is always on my list and this perfume and this lotion make it oh so easy to do so. 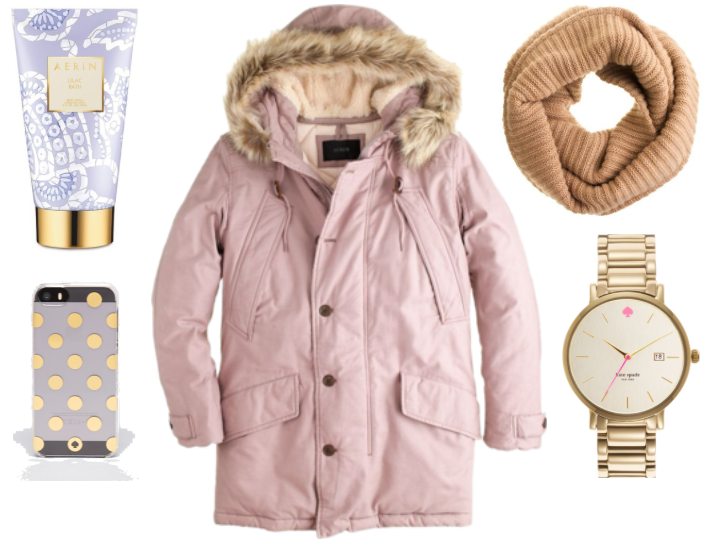 Cozy coats are always a good idea and this one in this beautiful shade of blush is just perfect. Wishing you a wonderful weekend and thanks so much for reading!